Here at UniVoIP, we understand the financial industry and their objectives. So, we have designed an award winning, enterprise-grade unified communications as a service solution that breaks down operational barriers, improves quality of customer experience and catapults long-term profitability. Our state-of-the-art multimedia contact center makes it easy for financial firms to provide their customers with optimum context and information across all engagement channels throughout the customer life cycle. 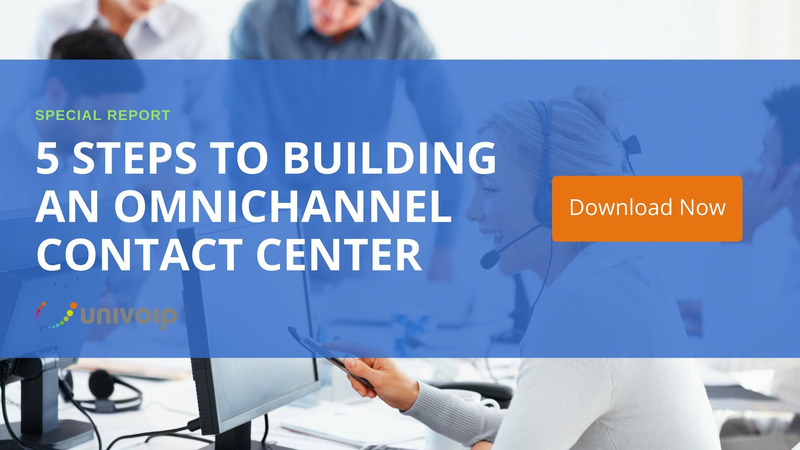 Making use of voice, text, email, chat, social media, online FAQs and more, firms offer an omnichannel customer experience that promotes customer acquisition and retention. What’s more, is that agents and managers get real-time updates on customer experiences using historical and life cycle reporting. By leveraging advanced analytical tools, firms improve vital contact center Key Performance Indicators like first contact resolution and average abandonment rate. With mobile collaboration applications like MiCollab, financial firms can connect branch offices, remote workers, home workers, and headquarters on a single system. By digitally connecting employees from anywhere at any time with MiCollab, employees have immediate access to virtual meeting rooms and conferences that support a flexible workforce and ensure continuous collaboration. And to secure even greater confidence in our solutions, we protect the firm’s data with day-to-day business continuity through 99.99% uptime, data encryption, fail over insurance, high availability, single tenant architecture and geo redundant data centers. Our software capabilities on iPhone and Android smartphones also allow your team to leverage their devices during an outage so that they can connect with customers and resolve more complicated issues that go beyond an automated attendant’s capabilities. So, it’s true. We know that most major financial management firms aim to maximize profits, minimize expenses and capitalize on market share. That’s why when financial firms select UniVoIP to service their business communications, they are choosing a partner that understands.